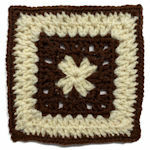 Kingfield Square -- A free Crochet pattern from Julie A Bolduc. 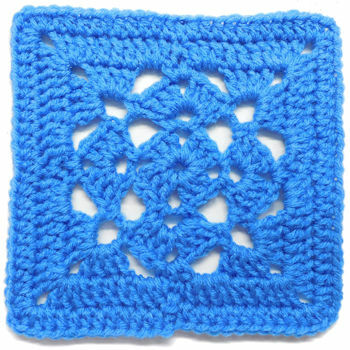 Imagine a bunch of these squares put together to make an afghan. 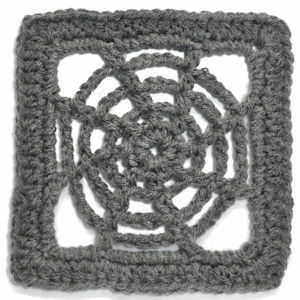 It would make a lacy afhgan. 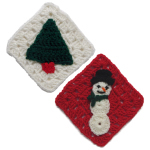 Or if you use size 10 crochet cotton you could make a very attractive placemat with several of these.